Proven over 3000hp and 4000tq our X-BEAM Billet Cummins Rods are designed with our unique ” X ” profile to maximize the strength while reducing weight as much as possible. 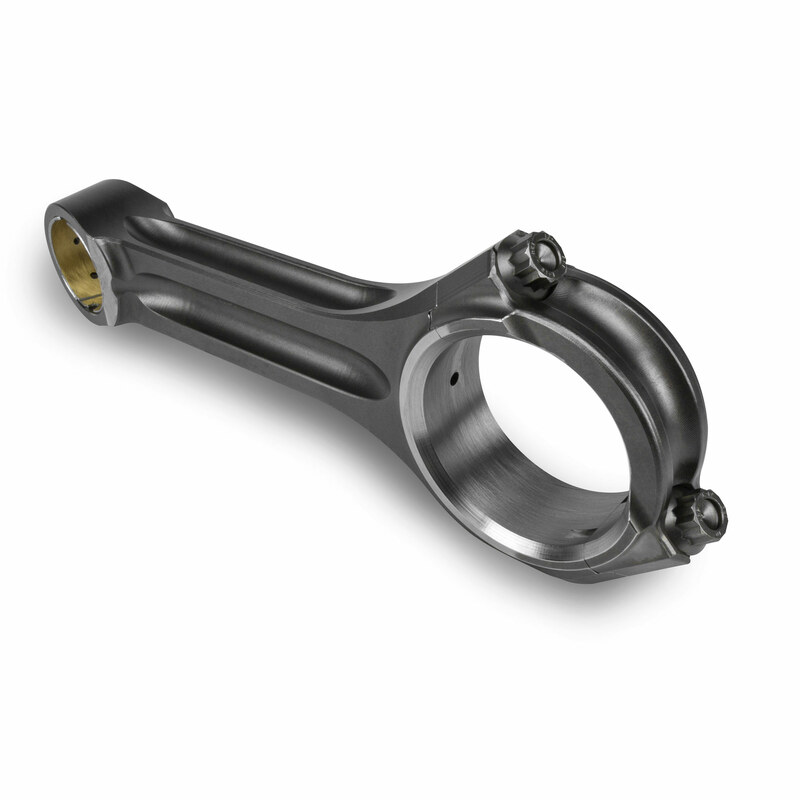 Our billet rods are made from extreme high impact tool steel, this material is specially designed to take the shock loads, and constant beating of high performance diesel engines. 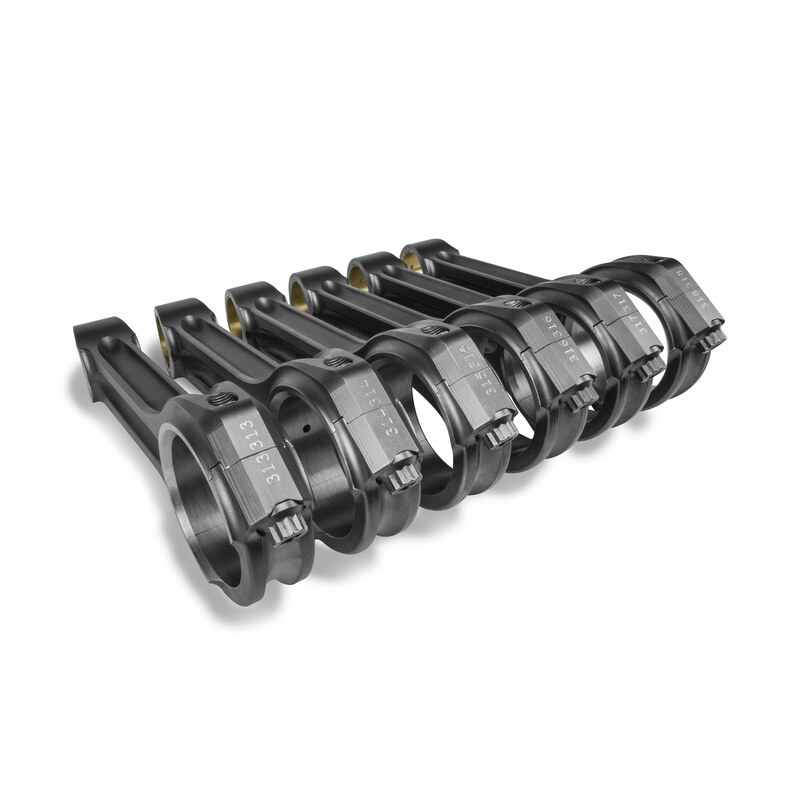 X-BEAM Billet Rods use two high strength 1/2″ ARP rod bolts and a custom cap lock system to keep the rod cap securely in place. 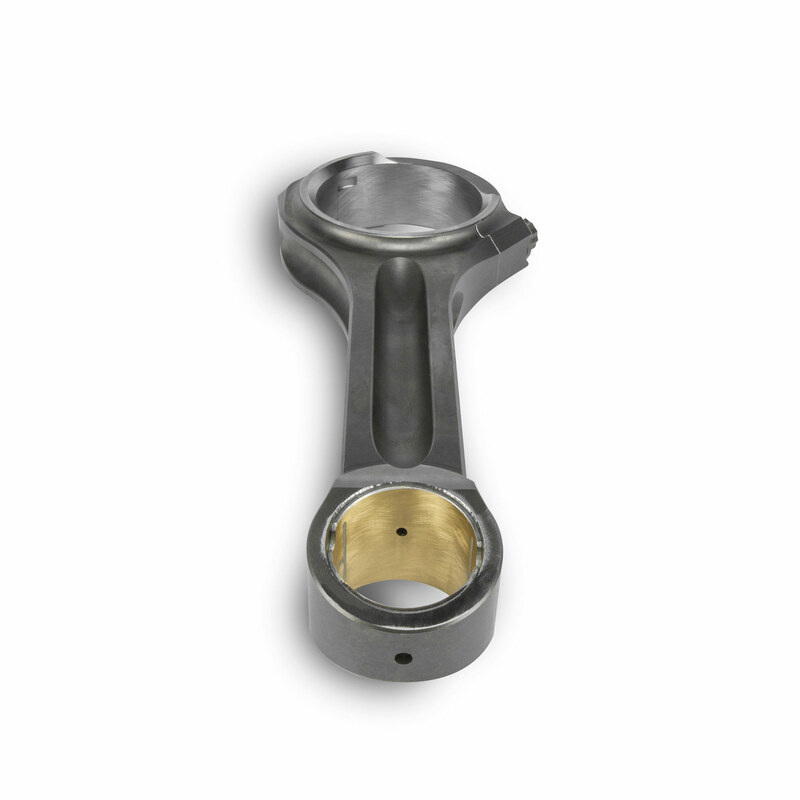 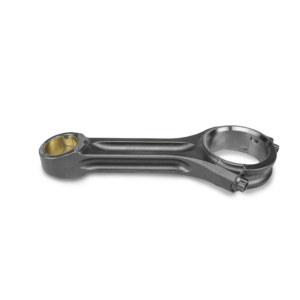 We have gone above and beyond with the design of our connecting rods adding a pressure lubed wrist pin, and a burnished steel back pin bushing for unparalleled strength and durability.